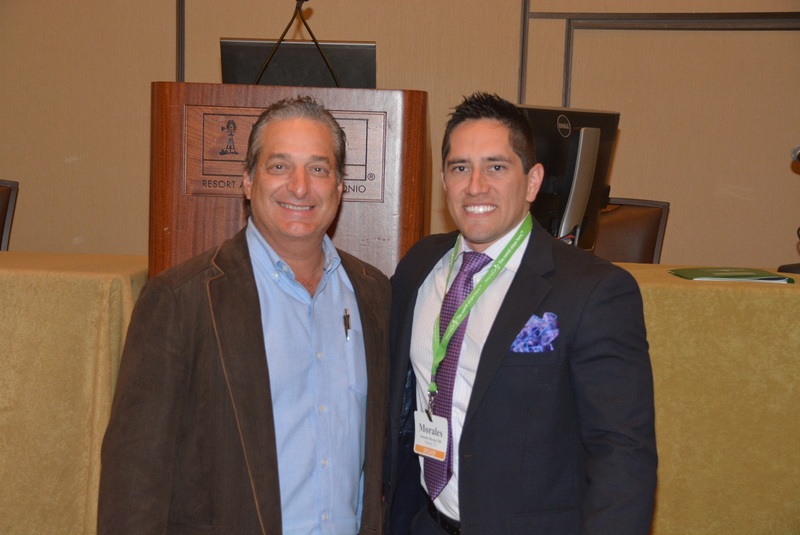 ACPS surgeons Dr. Patronella and Dr. Morales won top awards for their papers at the Texas Society of Plastic Surgeons’ 2015 meeting, an honor they received based upon the votes of their peers at the conference. 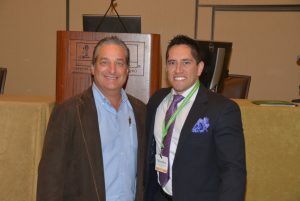 The innovative plastic surgeons at The Aesthetic Center for Plastic Surgery™ (ACPS) took some of the top awards at the Texas Society of Plastic Surgeons (TSPS) 2015 meeting in San Antonio. Dr. Christopher Patronella, received the Fox Award, given to the best paper as voted by TSPS members, for his presentation “Redefining Abdominal Anatomy: A New Application of the Progressive Tension Suture Technique.” Dr. Rolando Morales received the YPS award given to the best paper by a young plastic surgeon for his topic, “Novel Oral Anticoagulants Versus Low Molecular Weight Heparin for Thromboprophylaxis in Body Contouring”, a topic he has also presented at national plastic surgery conferences in the popular “Hot Topics” venues which spotlight the newest advances in plastic surgery. Dr. Patronella’s presentation focused on the True Form Tummy Tuck® method he developed to create more beautiful, authentic-looking tummy tuck results that improved upon the flat-as-a-board look that standard tummy tuck techniques typically produce. The 10 key elements comprising the method recreate some of the subtle, attractive characteristics of a naturally attractive, toned feminine abdomen such as soft contours, a smooth, even skin tone, and an oval-shaped belly button with an inward contour. Dr. Morales’ paper addressed the use of an oral anticoagulant medication to reduce the risk of blood clots for patients undergoing body contouring procedures. It’s the second year in a row Morales has won the YPS award for this subject, with this year’s focus being on his final research. Morales detailed his group’s experience using oral anticoagulants with 1572 patients over 38 months to maximize patient safety. “Previous anticoagulants required patients to give themselves a painful injection one to two times a day,” said Dr. Morales. Oral anticoagulants are a major breakthrough because “they are comparable in their effectiveness and complication rates” to the injectable versions with the advantage of being an oral medication, so patients are more likely to comply with taking them, commented Dr. Morales. “Our practice has always been committed to safety, especially with anticoagulants,” noted Dr. Morales. “We continue to be leaders in plastic surgery safety, and I will continue that legacy,” commented Morales. ACPS first introduced the use of anticoagulants to optimize the safety of body contouring patients in 2006—an innovative breakthrough at the time that’s now a widespread practice in plastic surgery practices throughout the world. The group’s article detailing their experience and research on the use of anticoagulants led them to receive the best article of 2008 award from the Aesthetic Surgery Journal, one of the most prestigious publications in cosmetic plastic surgery. Since its establishment in 1996, ACPS has grown to become one of the largest private aesthetic plastic surgery practices in Texas. With its own in-house research center, the group has introduced numerous techniques to improve plastic surgery results and safety, a tradition its surgeons remain dedicated to with the addition of energetic new associates and the launch of its promising fellowship program, endorsed by the prestigious American Society for Aesthetic Plastic Surgery. The group offers a broad range of surgical and nonsurgical aesthetic procedures for men and women including facial rejuvenation, breast surgery, and body contouring procedures.